EisnerAmper is a leading accounting, tax and advisory firm. Headquartered in New York City, we have offices across the U.S. and abroad. We have 3 California offices/locations in SF, LA and Sacramento. 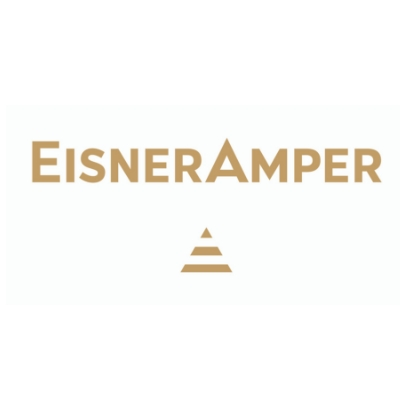 EisnerAmper serves thousands of financial services (PE, VC and hedge funds) and technology and life sciences companies.